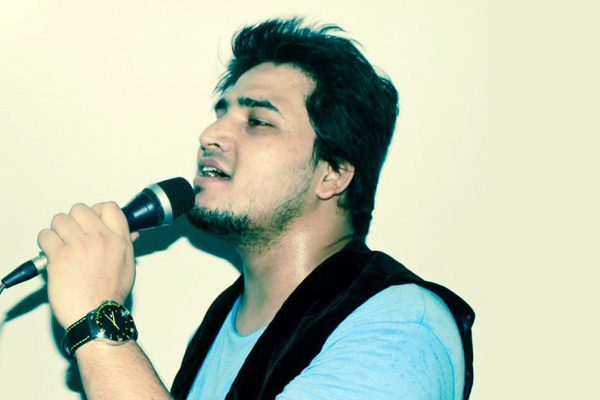 MUMBAI: Dev Negi, who sang the track ‘Yaadan Teeriyan’ from the film ‘Hero’, has attributed all his success to his mentor Kumaar, he says has been instrumental in shaping his music career. Hailing from the city of Almora in Uttarakhand, for a whole year, the singer had no idea where recording studios in Mumbai were located. “When I came to Mumbai, I did not even know the location of the studios. I searched for a year and then I bumped into Kumaaraji, and we immediately shared a cordial relationship. I started accompanying him to various recording sessions, and it was he who encouraged me at every step. I owe my success to Kumaarji,” said Negi. Earlier this year he crooned ‘Coffee Peetey Peetey’ for the film ‘Gabbar Is Back’, however, the label published the wrong name in the credits, writing Sanam Puri instead. But he has moved on and feels that it is just part and parcel of the music business. “It is a mistake, but all you can do is move on and not let it bother you too much. People know that the track was sung by me, so that does not matter,” he explained. Negi recently crooned the song ‘Paro’ for the film ‘Pyaar Ka Punchnama 2’ along with Shipra Goyal, for which the music has been composed by Hitesh Sonik, while lyrics are penned by Kumaar. “I was at some other recording when Hitesh Sonik asked me to come to the studio. Since the song is a peppy number, I was asked to keep the elements of ‘masti’,” he explained while talking about the brief of the song. The singer, who possesses a degree in music, revealed that he likes listening to all kinds of music that makes him feel good. When asked about his upcoming projects, he remained tightlipped about the same, but promised that people will hear him more often.